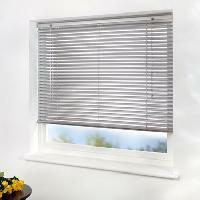 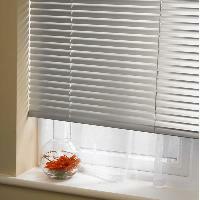 Aluminium Venetian Blinds available at our store provide a tailored look to suit your windows. 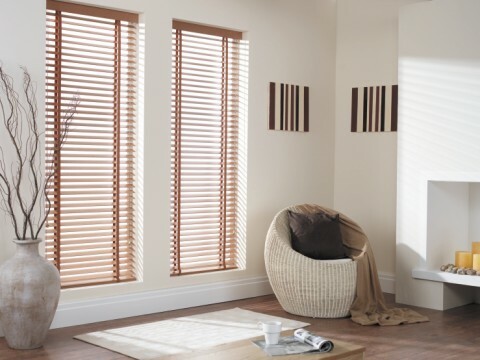 Our extensive range of blinds in Dubai is elegant, functional and comes with cord-operated lifts with wand control for tilting the slats. All blinds and curtains provide excellent control of light, temperature, ventilation and privacy. 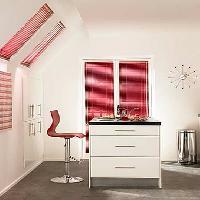 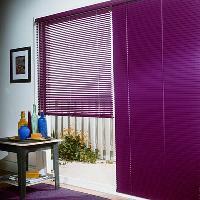 You can make a style statement with bright and bold aluminium venetian blinds. 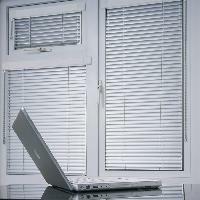 We serve our customers entire the UAE and GCC. 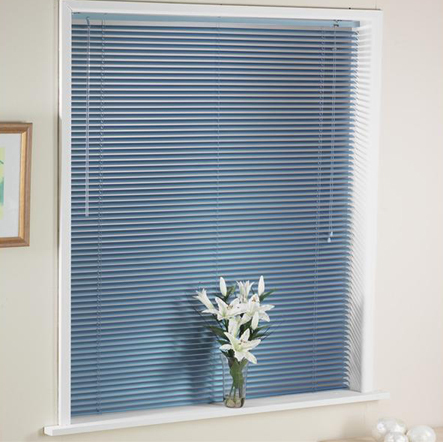 A practical, latest and space saving option to curtains, our extensive range of Dubai blinds will surely help you keep total control of the flow of light into the room. Vibrant colors of our blinds in Abu Dhabi will make a fun addition especially for rooms of children while our neutral toned blinds provide privacy in your bedroom. 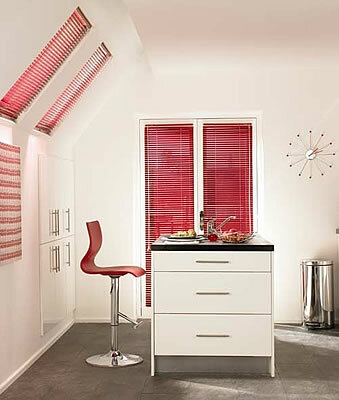 Light Control – Our each and every product comes up with the flexibility to tilt and control light into the room. Pricing – We assure you get the most affordable Dubai blinds available on the market. Compact – Venetians pull up and out of the window with much ease. 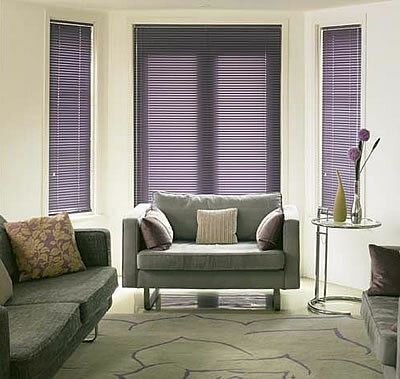 Light Control – Extensive range of colors available. 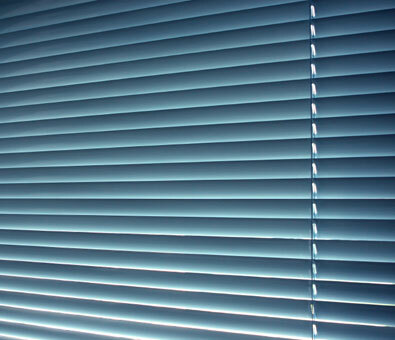 All of our Aluminium Venetian Blinds & Curtains in GCC are manufactured by our certified and experienced staff. 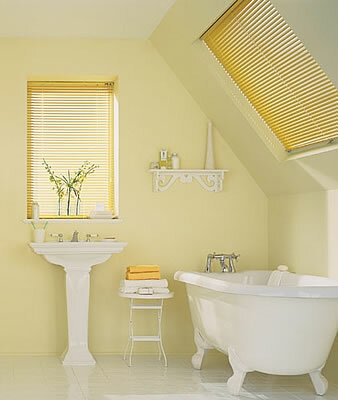 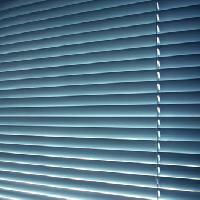 These blinds in UAE can be easily cleaned by wiping over the slats with warm soapy water. 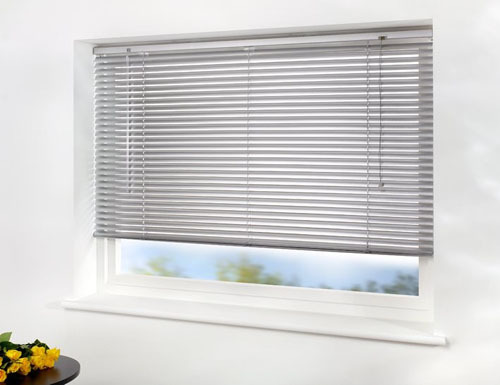 Finished with matching headbox and color coordinated bottom rail caps, end caps as well as strings. 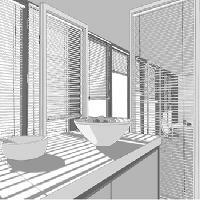 Our products can be used in high humidity or wet areas. 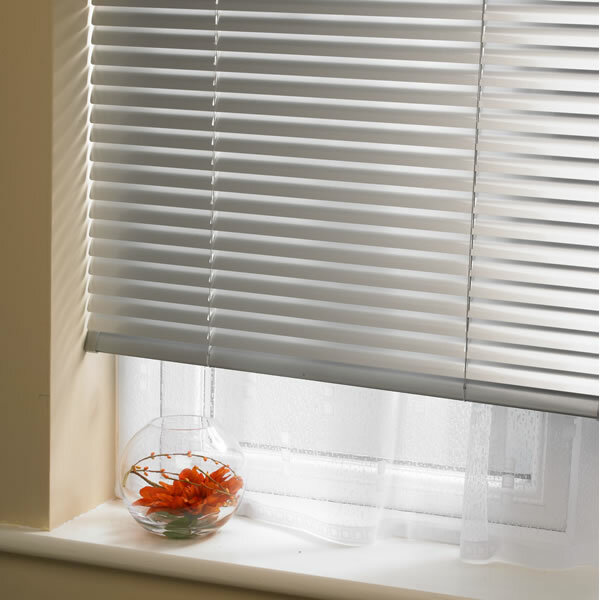 All of our product range meets all child safe standards. 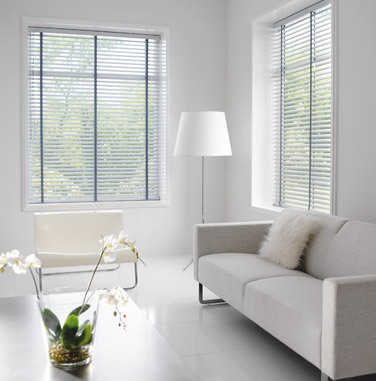 Our skilled installers will not scuff your floors, damage your walls or leave a mess.